Lemmings of the Light - Leave no Lemming behind! Zamzamar added a new comment in Happy 14th Birthday Lemmings! Sinbod added a new comment in Happy 14th Birthday Lemmings! Matz* added a new comment in Happy 14th Birthday Lemmings! Curiosity added a new comment in Happy 14th Birthday Lemmings! Lemmings of the Light has moved its website to Enjin! The default www.lemmingsofthelight.net address should take you to the new site. Current members do not have to submit another application, but do need to create an Enjin account to access the new website. The Officer Team can grant you access to the new site without an application. If you need help signing up on the new website, please speak with an Officer. 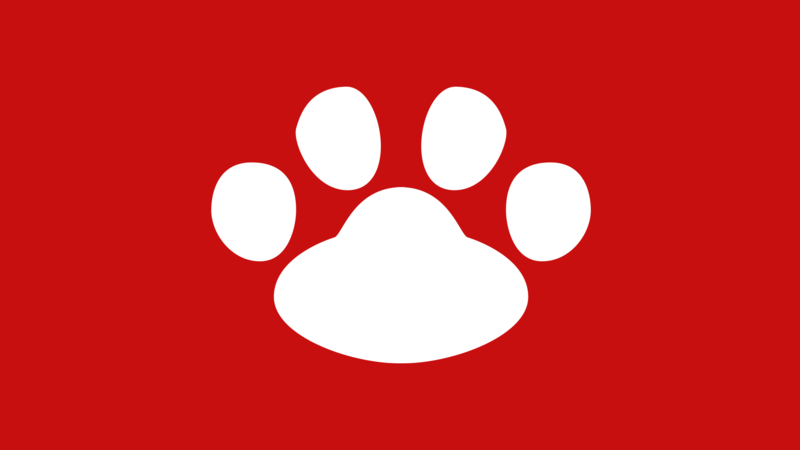 Note that while the new site is functional, it is still a work in progress, so please bear with us! 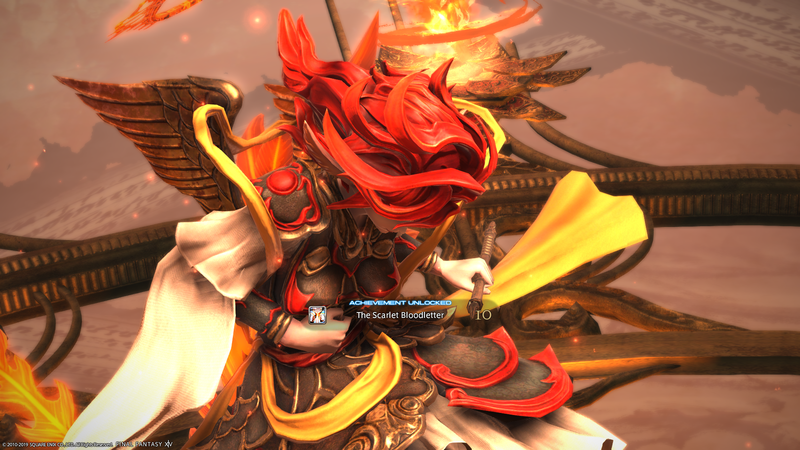 Lemmings defeat Seiryu (Extreme) and complete Stormblood! Once upon a time, at the start of Stormblood, the Lemmings were on a roll that might of also been on fire. We had defeated Lakshmi, she of the fragrant bosom, and Susano, merry lord of the Revels, while they both were current content and had visited them regularly with the understanding that they would surrender to us ride worthy animals in exchange for being murdered. 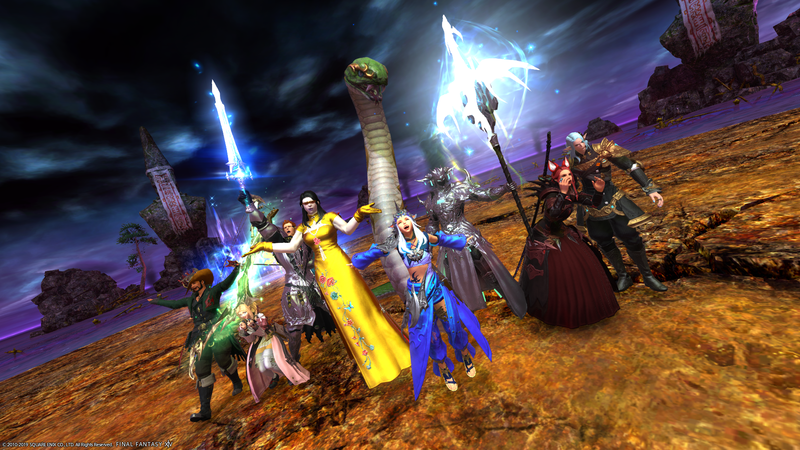 We had even attempted the fabled Savage, and though the general consensus was that it wasn't for us at the time, we did manage some success before very bravely advancing in the opposite direction (Deltascape was a silly place). 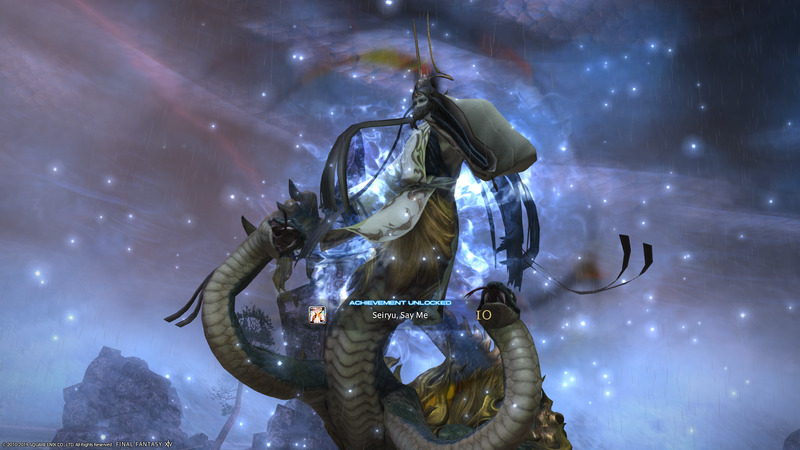 But then there was the dreaded dragon primal named Shinryu. On October 10th 2017, a date more famous for the Great Shirogane Housing War, the Wandering Minstrel dreamed up a daunting fight. We fought with the dragon primal a great many times but had little success with him, his icicles froze our tongues when we tried to lick them and his great gusts of wind rarely failed to send us plummeting to our deaths. Eventually we moved on, and while we did defeat Byakko, he of no games yet gains, there was always Shinryu at the back of our minds, tormenting our waking moments. We would not get too long a break however, for Tsyukuyomi, she of the floppy ears and longer nights, once again put an end to our raiding aspirations with a stab of her heel and a poke of her spear. 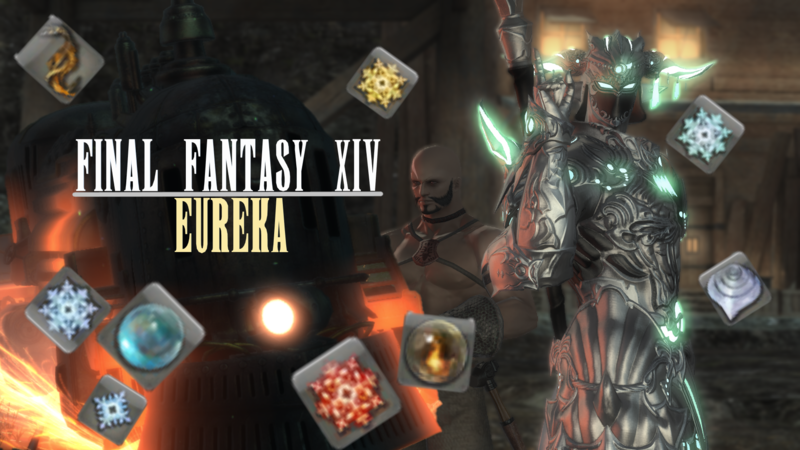 It was debatable if we were ever going to catch up with the content properly, and if it was going be this expansion or the next when we are all Gunbreaker/Dancer Vieras. But at the start of this year, January 2019, the Lemmings tried again. Under the banner of Stormblood Adventuring we rode out to settle old scores. We fought and defeated Shinryu and then a mere few weeks later we slayed Tsukuyomi. We were left with Suzaku, she of the firebird/phoenix confusion, and though we danced to her song she too fell to our amazingly funky dance skills. For the first time since 2017 we were tackling current content. But this would be the greatest of all the previous challenges. Seiryu, he of the many sneks, concocted a punishing gauntlet of mechanics that pushed us to our limits. To compound matters, due to the patch cycle we wouldn't be granted any overpowering gear upgrades or even the aid of the Echo in defeating him. It was clear we would have to use our wits and the power of friendship to behead the slithery serpent. Finally, however, we depleted his HP to 0 before he depleted ours and we won with the final cry of "Do you want to go again for wolfies?" Well okay we got cocky went back in and died some more but we won once and so that's all that matters okay? Stormblood Adventuring is not over! We shall continue to focus on catching everyone up on the content and in the process obtain loots in the shape of wolves that glow and sing catchy music when ridden. And to obtain shinier instruments of hitting, casting and smashing I suppose. 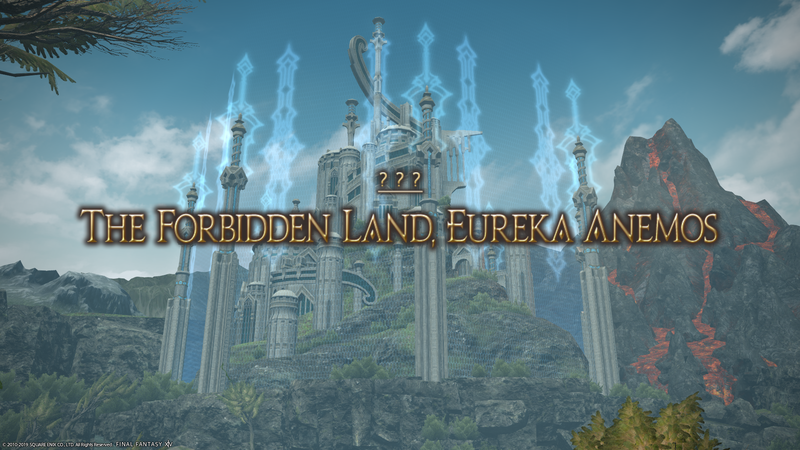 FFXIV: The Forbidden Land, Eureka! Please comment on the below event page if interested! After a few weeks with steady progress on this boss (including last week's 1% wipe!) we finally beat the second-to-last Extreme of Stormblood. She's a Firebird, not a Phoenix! A very fun fight with interesting mechanics like Dance Dance Revolution! Congratulations to everybody who took part! Special mention goes to Vanitha and Curiosity who switched from their regular roles for this fight. Next up will be the current patch's Primal, Seiryu! We are open to recruitment, and are particularly keen on seeing applications from players who like the sound of our social/casual raiding experience. Please click the link below to apply.